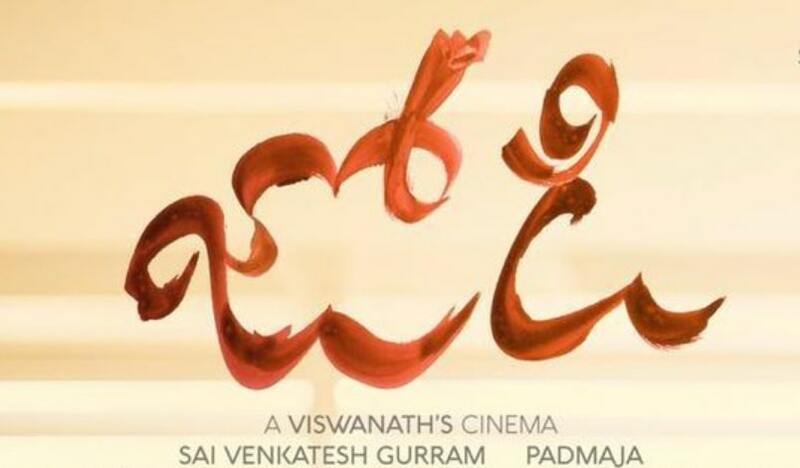 Jodi is an upcoming Telugu Movie, written and directed by Viswanath A. Produced by Sai Venkatesh Gurram and Padmaja under the banner Bhavna Creations. 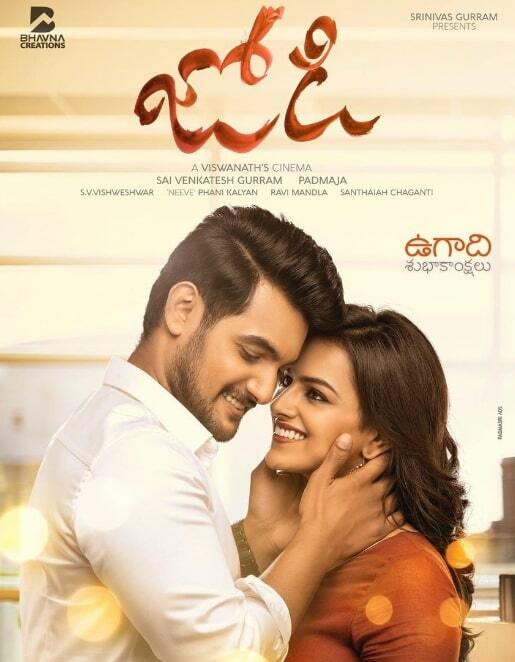 Jodi Telugu Movie Features Aadi Saikumar in the lead role and Shraddha Srinath in the female lead roles. Music Director Phani Kalyan composes the music for the movie. SV Vishweshwar handles the cinematography and Ravi Mandla is the Editor of the movie.